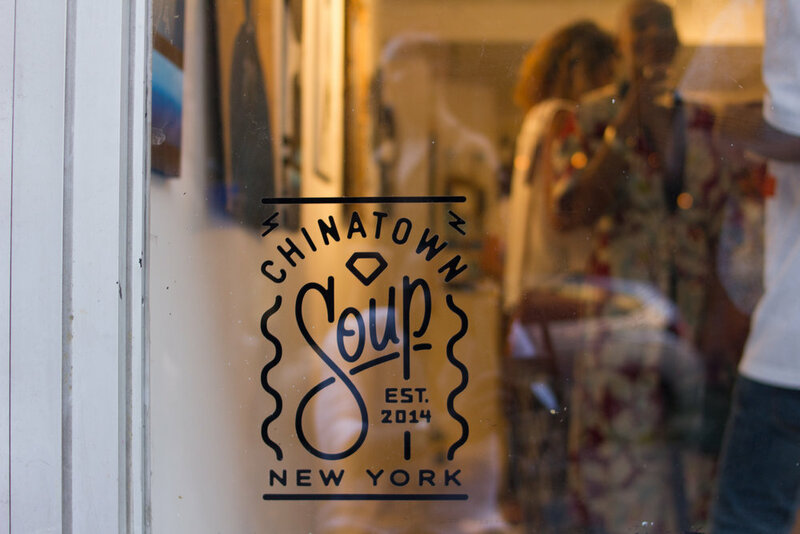 An introduction of artistic statement and style in celebration to my new Artist Residency at The Gallery & Studio at Chinatown Soup. Spent 10 days floating past the Atlantic, along the Coast of Cuba, through the Caribbean Sea into the Pacific Ocean by way of the Panama Canal.needless to say it was magic. Hours after walking in New York Fashion Week Mens-FW17 I hopped on a plane and jetted off to India. With a duffle and a pocket full of inspiration I said au revoir to New York and Bonjour New Delhi! I didn't get much tourism done, but thats never been my kind of style. London fields, Hackney street art and intoxicated nights were all I needed to feel the London love. September in France is always the best way to spend the Fall season. With a couple of euros, tes potes and a good coat magic is undenaibly possible in the streets of Paris. Fast forward 17 years, to the reality of sitting along side a team of gifted and beautiful artists of fashion, lead by the legendary Mari Senofonte. God had equipped me with the talent and hustle to be a part of the collective effort that made a monumental impact on August 28th, 2106 with Beyonce's Performance on the VMA stage at Madison Square Garden. As fate would have it, my last trip home (for my 10 year High School reunion) kept me nestled between the retrospective admiration for something long gone but never forgotten and a vigorious social call to action. I celebrated with loved ones I have known since Elementary school, and also took to the streets ( literally the 880 Freeway) in solidarity to the injustice of my people.Everything I do is for the Bay. Sitting in silence in the woods, laughing with life long friends and close family enjoying the best of Cali green are significant slices of heaven before jumping back into the hustle of NYC. One night of sing alongs, long talks and breakfast at 4am with strangers a couple winters back has evolved into a family of artists, thinkers, wayward souls and hopefuls. The jam sessions have not stopped, and even though I have moved the studio downtown, Harlem will always be a home. I created a home in France at an early age, both artistically and foundational. With every voyage and mix of business & pleasure I feel the tethers of all that bind relinquished and casted away along the canals and into the depts of the catacombs. I've never felt like an outsider in a new place, more so an old friend experiencing new things in old ways. Those comforts didnt change with my recent trip to Dijon, Beaune & Paris where friends & family are the constant, under a blanket of good food, great wine & rich history.